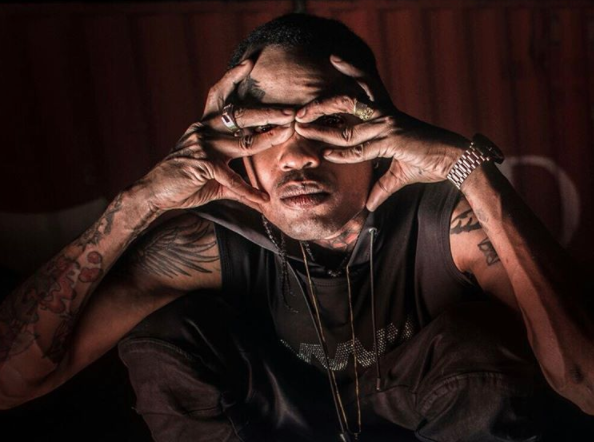 On Saturday, March 25th, Brownstone Entertainment and New Era Productions will be hosting Magnum New Rules, the first live concert in Jamaica in over three years to be headlined by Alkaline. 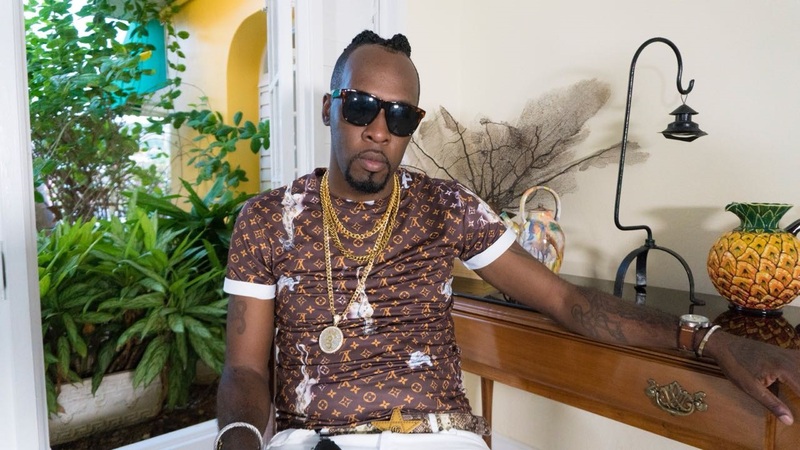 The highly anticipated event will be held at the National Stadium Car Park, and will see the headlining act Alkaline also backed by a live band. 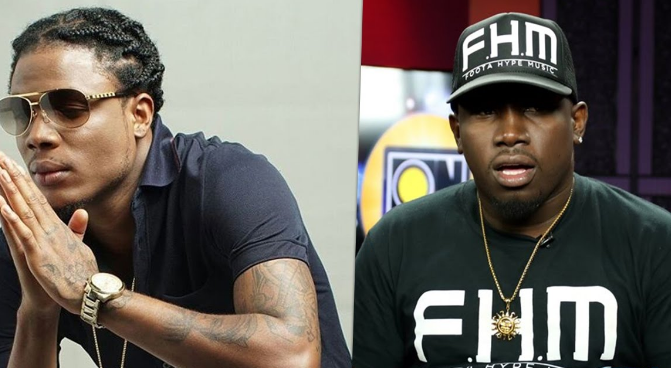 Alkaline will be accompanied a host of Dancehall heavyweights and upcoming superstars such as, DJ Khaled signed dancehall heavyweight Mavado, international reggae fusion legend Shaggy, Tarrus Riley, I-Octane and Jahmiel. Music will be provided by Jamaica’s top sound systems: Swatch international, DJ Wessy, Flabba Dabba, DJ Cash Price, Coppershot Sound, Rebel T and DJ Banka. Creative Director of Alkaline’s ‘New Rules’ concert reached out to us at British Linkz to give an exclusive update. Users can now log unto www.alkalinemusic.com, purchase their tickets for an affordable price of $15 USD which in turn enters them into the system and will be emailed instructions on how to enable their live stream on March 25th, 2017.